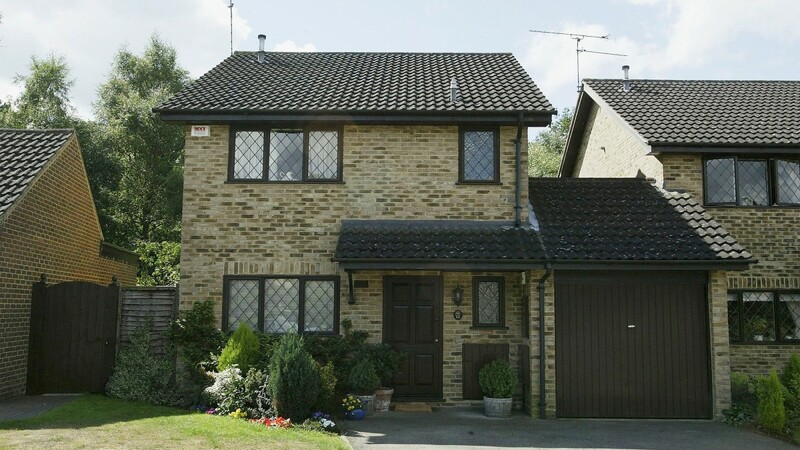 Fans of Harry Potter now can buy the house in which Harry Potter lived all his childhood in the movie before he moved to Hogwarts. Real estate agency, which is offering this property, is selling this house for € 555 555. This house was fully renovated and is located, according to the real estate agency, in a very quiet street. It consists of three rooms and a small closet under the stairs, where Harry lived. After the renovation you can find here a small bathroom.